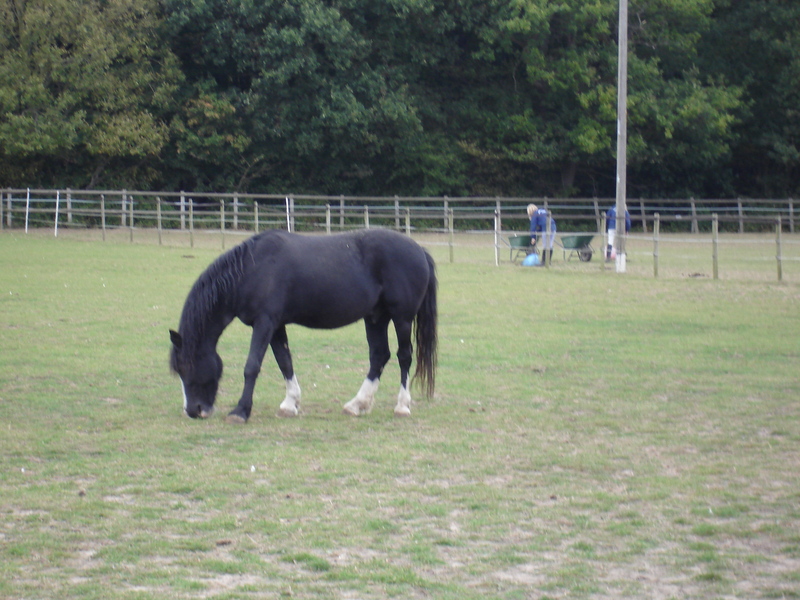 A survivor of Spindles Farm, happily esconced at the brilliant Redwings Horse Sanctuary. 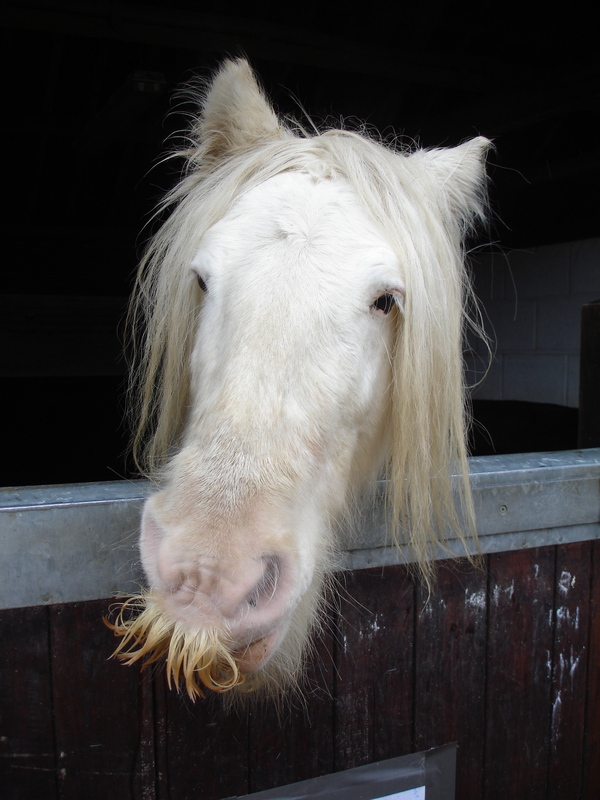 Not quite as impressive as that sported by Alfie, a Gloucestershire stallion, who featured in Metro this week. Maybe he should have laid off the hair gel?